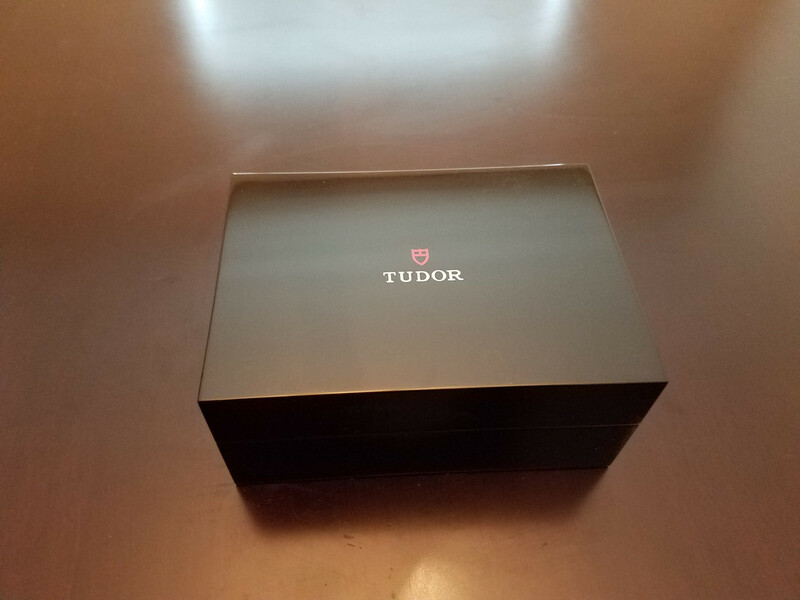 Are Tudor watches a good buy. I am interested a black bay. I want to know if they hold their value on the resale market. I'd buy a gently used one unless you can negotiate a good price from a dealer. Seems you can pick one up relatively easily for less than $2500 from a trusted seller on rolexforums.com. Beyond that initial depreciation, it should retain it's value well. They are Rolex's "budget" brand. My understanding is that they are well made and tend to hold their value pretty well. They're no Fossil, but I supposed it be quite the serviceable timepiece. 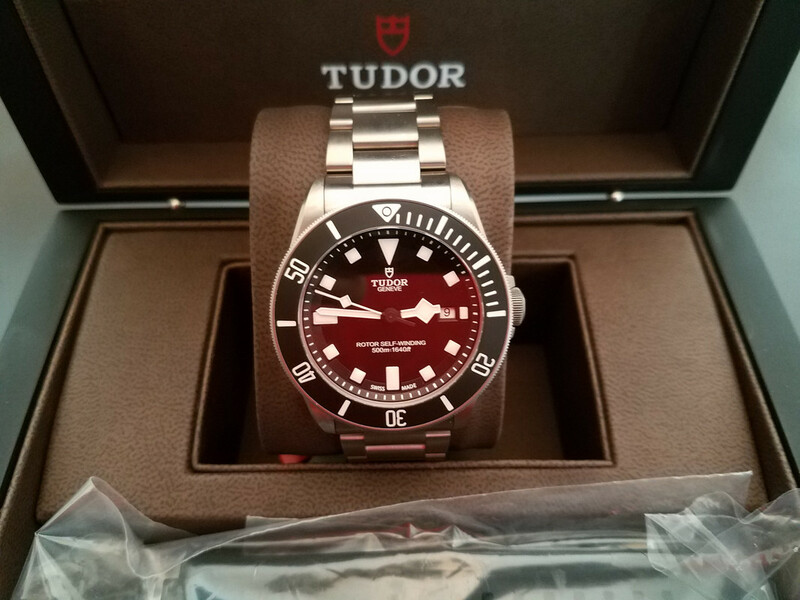 Are the reputable sites to buy and sell used watches that you guys would recommend? I have a Hermes clipper I want to move along. bobswatches.com is going to be a little pricier, but highly reputable. 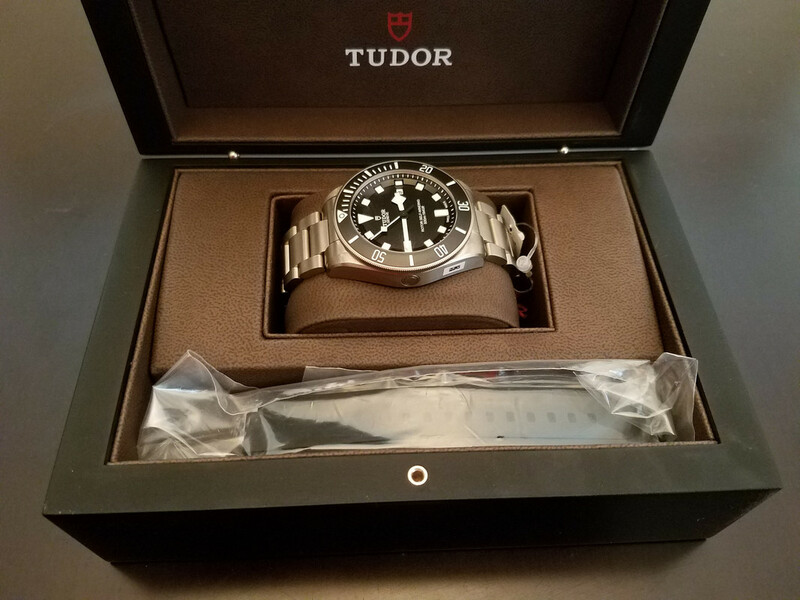 rolexforums.com has a lot of sellers that sell a ton of watches, specifically Rolex and Tudor. Watchuseek.com is a bigger one, but will also have plenty of reputable sellers. Be sure you read the seller feedback sections to make sure you're buying from someone with a good reputation. 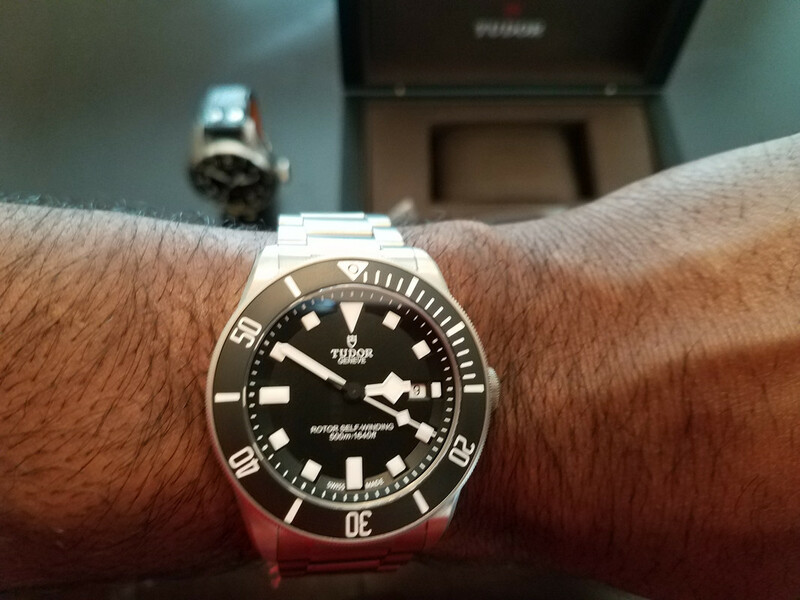 I have a Pelagos and I enjoy it immensely! Great build quality and a great looking piece. Last edited by Sizzla; 07-15-2018 at 09:23 PM. 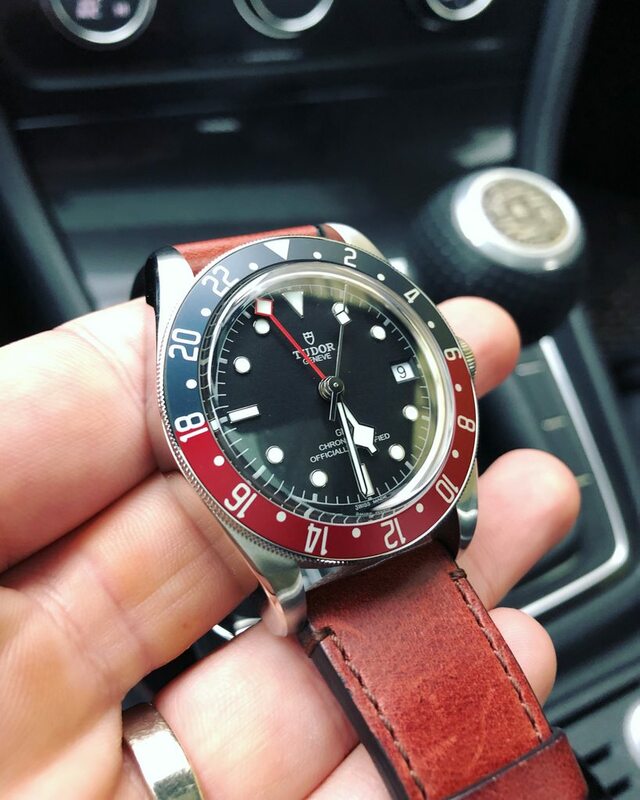 I'm looking to get a black bay gmt. They are Rolexs without the Rolex tax. I'd pick one up gently used and it shouldn't depreciate more. 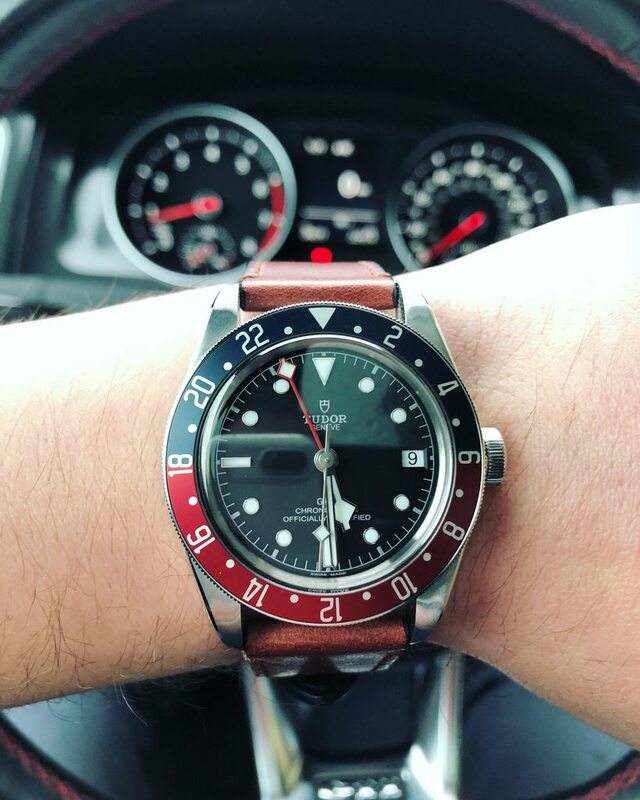 I'm waiting on the black bay gmt. My ad has me on the list, for whatever that is worth. "Criminally insane, with a few brief lucid intervals." Still waiting? If so, hang in there, you won't regret it. Unless you're planning on flipping it, I wouldn't be so concerned about the holding it's value thing. There are few watches that do. However, since you're going for the GMT, it actually might. Currently, especially with the lack of inventory, third parties are asking well over MSRP and it is a hot item like it's Rolex brother. Who knows if that will maintain or become collectible or not. As others mentioned the regular Black Bay is an often-flipped watch but holds it's value decently. I think it's the fact that it's a classic style and the association with the Rolex brand that will keep it desirable for a long time. I got extremely lucky and found one in stock at a local AD to me a few months ago. Basically my grail watch, forever watch, etc and got it to coincide with the birth of my first child (daughter). I like attaching watches to meaningful events. So for me I could care less if it depreciates because I intend to keep it forever. It's my first luxury watch, and probably my last. I LOVE it and I'm sure you will, too. I don't have anything else in the same league to compare it to, but like Sizzla said, quality and finishing seems to be top notch. And the movement functions feel much nicer and smoother than my other ETA and Sellita mechanicals. I love it on the bracelet. Since I lucked out and found an in-stock one my AD only had the one on the leather strap. Which I've come to like quite a bit, actually. Ordering the bracelet separate is like $800 so I took a hard pass on that for now. But hoping to either find a gently used one or get it at a later date. Just seems like the classic combo and fitting of a "sport watch". So what are you impressions? Was it worth the wait? I just got it today and had the bracelet fitted. I have family overseas so my AD gave it to my inlaws and they brought it to me. I got a killer deal no duty no tax. I love mine! The case is bigger than my other watches but I got used to it. All in all it is a great watch. If you can get one I recommend it.